MIA has upgraded its site! The MIA website now has a version that adapts to fit on your mobile, so no more scrolling left and right or having to zoom in and out. Join MIA through our online ‘Join MIA’ form. Make a donation online, or by post. See the latest news added by the MIA committee. Comment and leave your feedback on selected news articles. Share news articles and pages with your friends using Facebook and Twitter, or images via Pinterest, or print a page out for easy reference. See videos and image galleries. Connect to MIA’s Facebook page. Access the site in a way that suits you – with versions for desktop, laptop, tablet and even out-an-about on your smartphone. 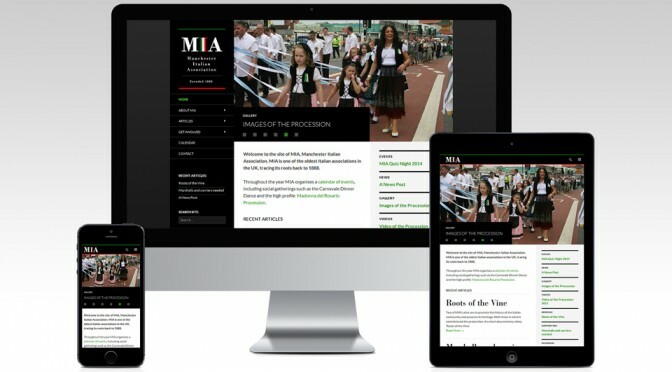 Sign-up for occasional newsletters from MIA. Check the MIA calendar of events. Contact MIA by post, email, or use our online form on the contact page.